The world of the RSS reader was once a bustling one, one in which there were many big players with seemingly a new competitor arriving on a weekly basis. If you don’t already own either the iOS or macOS version of Reeder then now is a great time to download it. 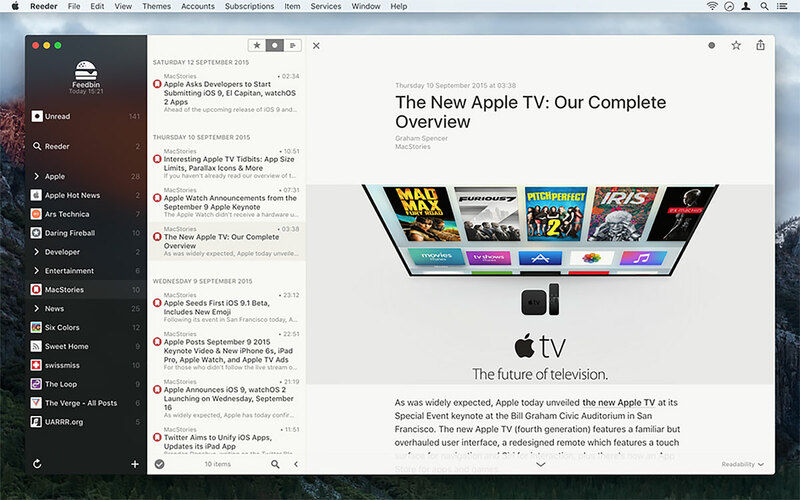 Normally costing $4.99 on iOS and $9.99 on macOS, Reeder is one of the best RSS reading apps around no matter which platform you run it on. 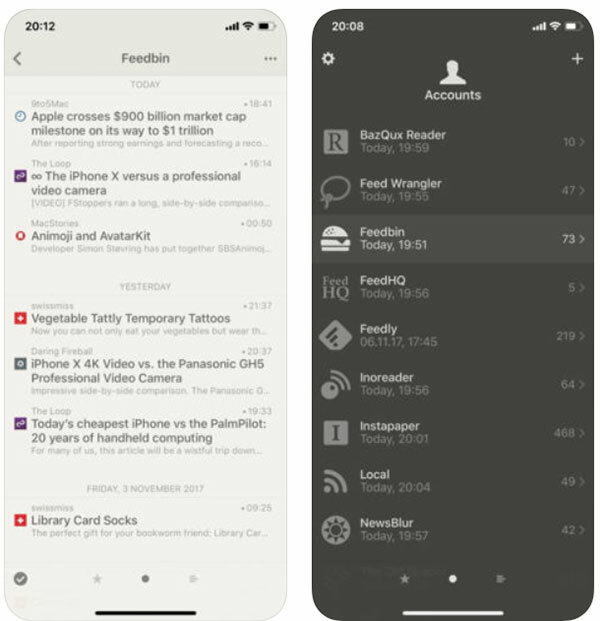 There are plenty of other options around right now, but we’ve been big fans of Reeder ever since its debut and we cannot wait to see what Reeder 4.0 has to offer. One interesting bit of news that we now have as part of Rizzi’s announcement is that the Reeder 4.0 update will be a paid upgrade. This is notable in the fact that there will be no subscription involved here, something that is unusual at a time where more and more software releases are coming alongside a shift towards a subscription model. In fact, Apple is said to be pushing developers towards such a model, so the days of the paid upgrade or indeed paid apps altogether could be coming to an end at some point in the future. For now, though, we suggest getting your feet wet with Reeder 3 before version 4.0 lands this year.